There are a handful of Telecaster masters, and Volkaert is one of them. Some say he’s country, and much of his essence is rooted in the genre, but he’s more complex than that. One gets the sense there’s a rocker deep inside, as he gives off the same aura as the late Danny Gatton; John Jorgensen during his Hellecaster days; Junior Brown on any of his albums; or more recently, the well-kept secret that is Johnny Hiland. No wonder, considering his emigration path from Canada. Entering the States through Northern California, he gigged his way south through San Jose and Santa Cruz before arriving at his first musical melting pot, Los Angeles. After soaking up that scene, he continued toward his destination of Nashville, but not before a winter and summer in Texas. Six years or so later, Merle Haggard gave him a gig that lasted two to three years before Volkaert ended up where all guitar slingers who target Music City end up: his second musical melting pot, Austin, where he’s been comfortably settled for eight years. These days he keeps busy playing the Continental Club with Heybale, and the Broken Spoke with the Lucky Tomblin Band. 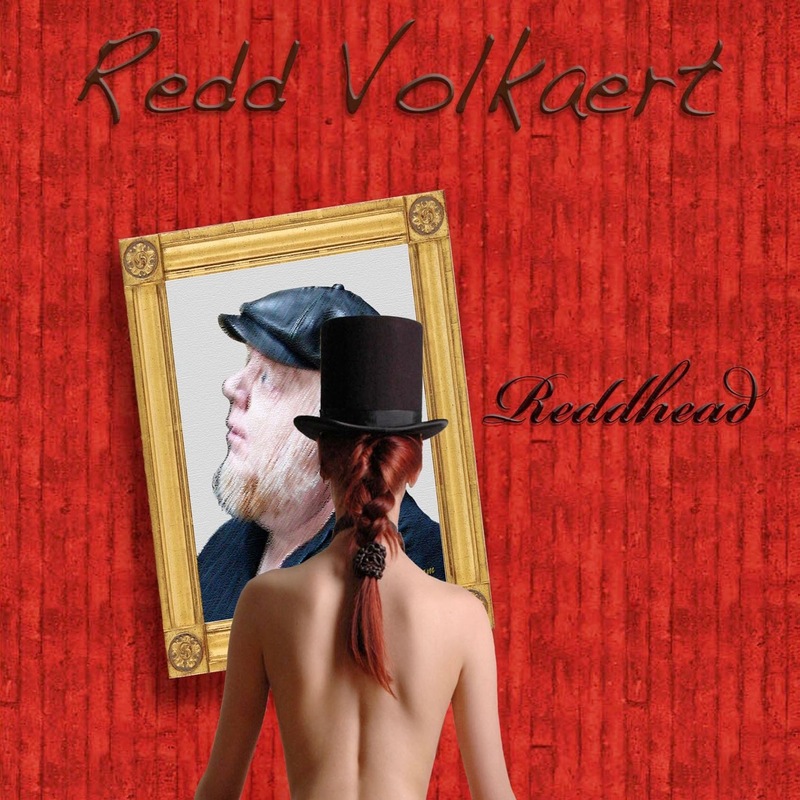 “Reddhead” is his fourth solo album and first on his own label, Telehog, which probably explains the disc’s “anything goes” feel. There’s the Ventures-meets-Joe Maphis bent of “Reddline Fever.” The Southwestern twang of “Jackhammer Rock” (written by Lubbock musician, hobo hero and cowboy Eddie Beethoven). The country vs. rockabilly Al Anderson/Andy Paley rave-up “Goosebumps” (originally on Jerry Lee Lewis’ 1995 album, “Young Blood”). And that’s just the first three songs. Other highlights include the bluesy “Call the Pound,” a swampy cover of the Box Tops’ “The Letter” and a redneck-jazz takeoff on Buddy Emmons’ “Raisin’ the Dickens,” one of two instrumentals in the Speedy West & Jimmy Bryant vein with Buzz Evans on pedal steel. Western swing, honky-tonk and even Southern rock also are covered, and fellow Heybale member Gary Claxton harmonizes throughout.